Richard Burns is a Massachusetts native who moved to Nantucket in 1972. 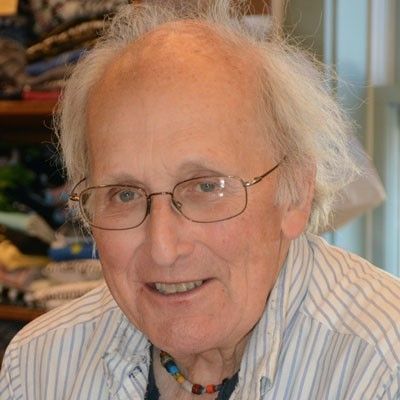 In 1974, with Richard Cumbie and Louise Meredith, he co-founded and then co-edited the literary magazine The Nantucket Review, which ran until 1987. For several years during the '80s, he taught literature and writing at UMass-Boston and at other mainland schools. In 2002, while working in Brattleboro, Vermont, he was a co-founder of the Brattleboro Literary Festival. He was a member of the organizing committee for the inaugural Nantucket Book Festival in 2012. He subsequently served as the Festival's literary director and is currently a member of the literary committee.